Hey guys, It's been awhile since I last posted a bike. I've been looking for the 2015 rm-z's and I couldn't find any so I thought I might as well make one so here you go . 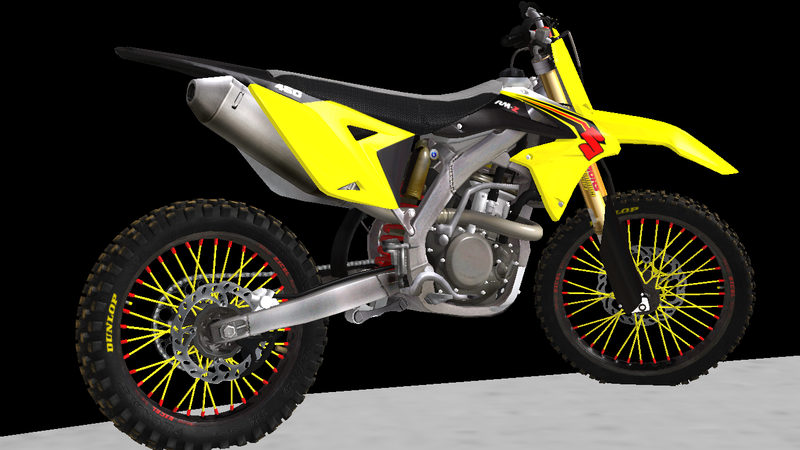 Hey is there a 2015 rmz 250? That would awesomeeeee! !